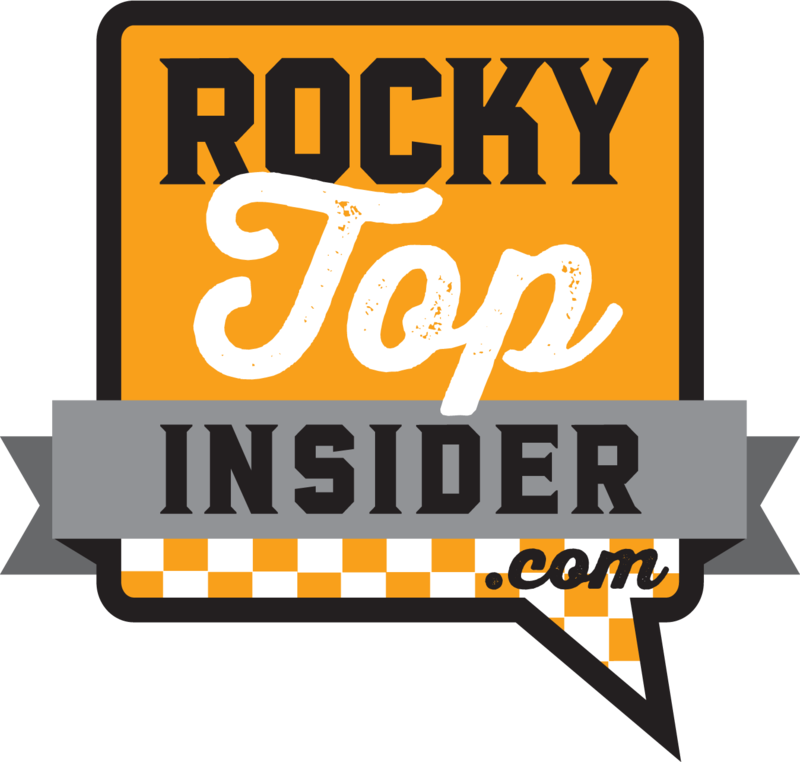 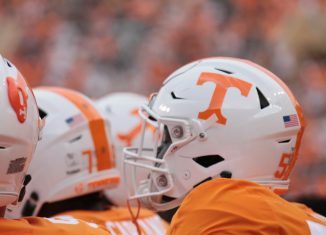 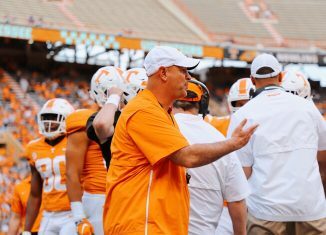 Tennesee head coach Jeremy Pruitt discussed the season-ending injury for starting center Brandon Kennedy, the Vols' depth chart, and more after practice. 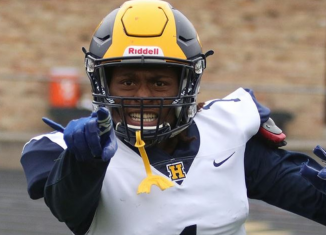 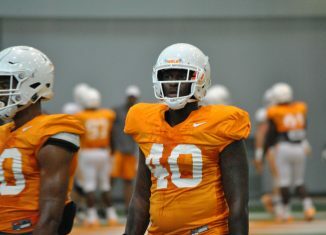 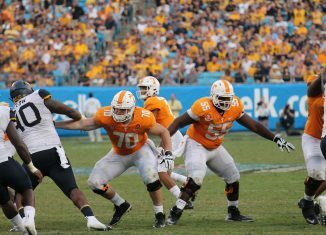 Vol head coach Jeremy Pruitt confirmed on Wednesday that grad transfer center Brandon Kennedy will miss the remainder of the 2018 season due to injury. 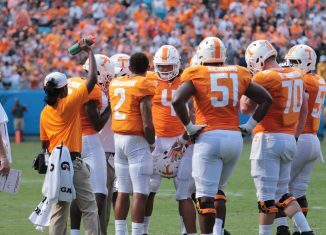 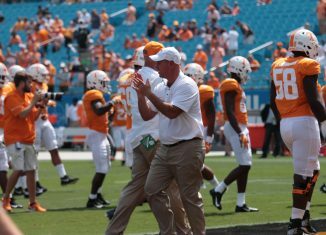 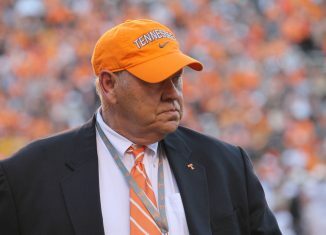 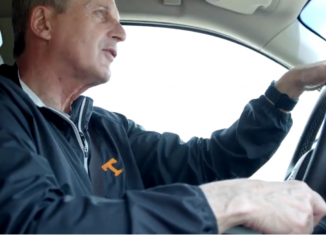 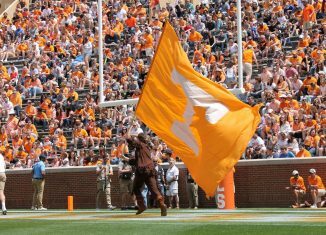 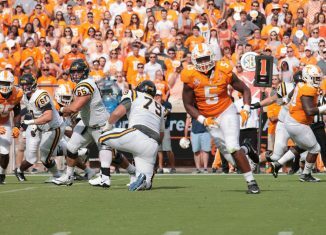 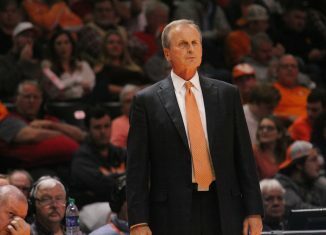 The Vols lost their season opener vs. No. 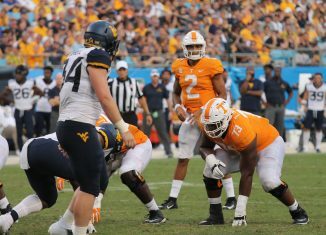 17 West Virginia on Saturday, but history shows that a loss to start the year doesn't always spell doom for UT. 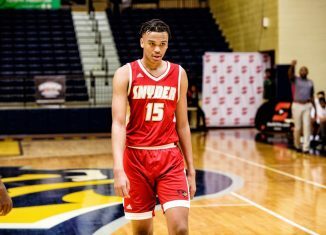 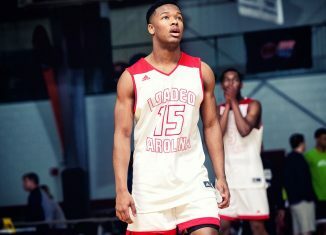 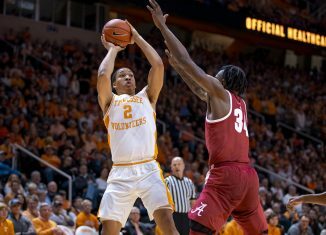 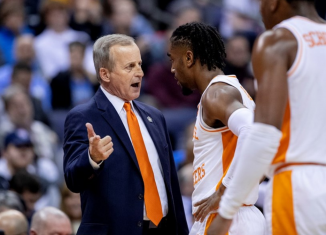 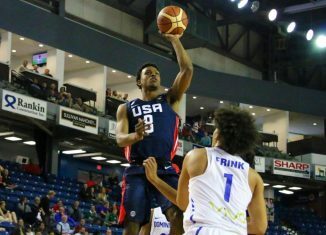 Five-star 2019 guard Josiah James is set to visit the Vols on an official visit this upcoming weekend.